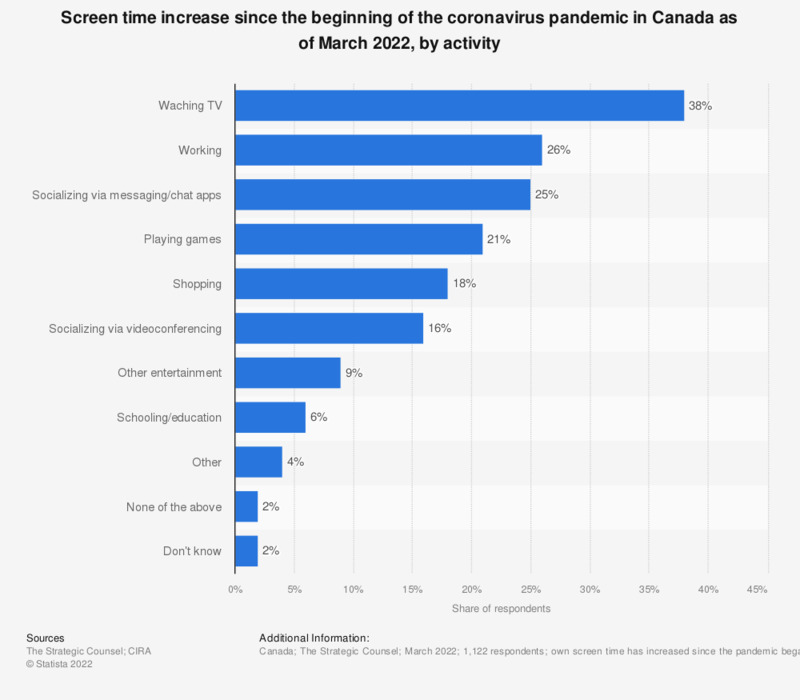 This statistics shows the responses to a survey about weekly activities on tablets in Canada as of November 2013. During the reported period, 26 percent of respondents stated that they used their tablet for reading in a typical week. Question: How often do you perform each of the following activities in a typical week on your tablet, for personal (non-workrelated) activities? Do you prefer reading on a wireless tablet to (choice)?